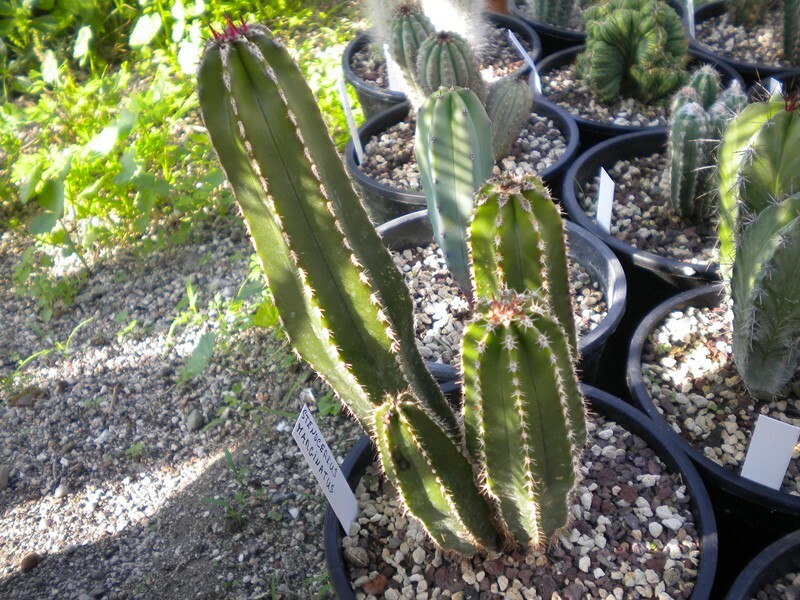 Nome completo : Cactaceae Stenocereus marginatus (DC.) A.Berger & Buxb. Sinonimo Cactaceae Cereus marginatus DC. Pubblicazione Bot. Stud. Heft 12 (Entwickl. Trib. Pachycereae) 100 (1961).